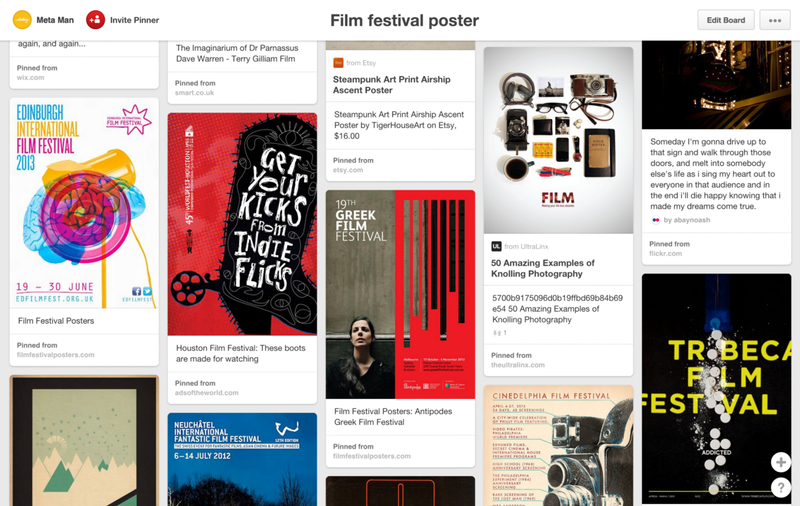 Using Pinterest for Research - A guide for artists, illustrators, painters and designers. 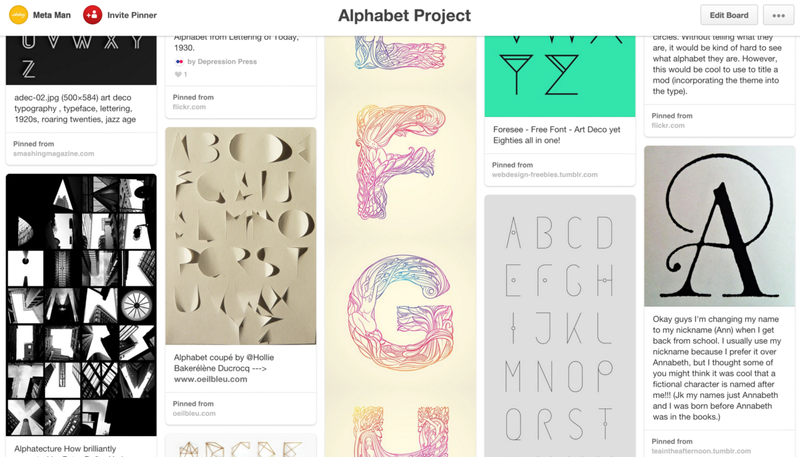 Pinterest is visual tagging and curating tool that is really useful and undeniably the most essential tool for any artist or designer. Most people are often put off by the overwhelming random craft design, home improvement, fitness boards etc. at least thats what saw when I joined Pinterest. People equate Pinterest to teenagers’ social scrapbooking website. That seems to be a significant user base but the tool in itself is quite versatile and suits designers, and artists more. I find this relaxing and a bit therapeutic after long discussion of project brief discussion with client. 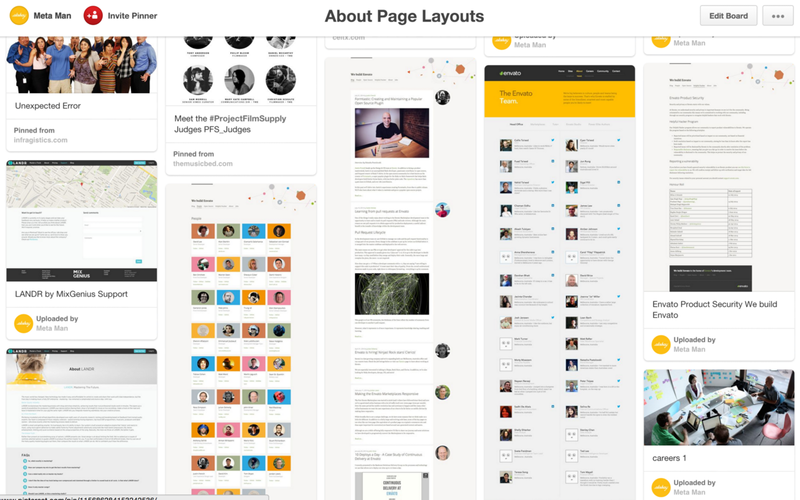 In this phase I just sit and Pin images related to my project to my Pinterest Board. 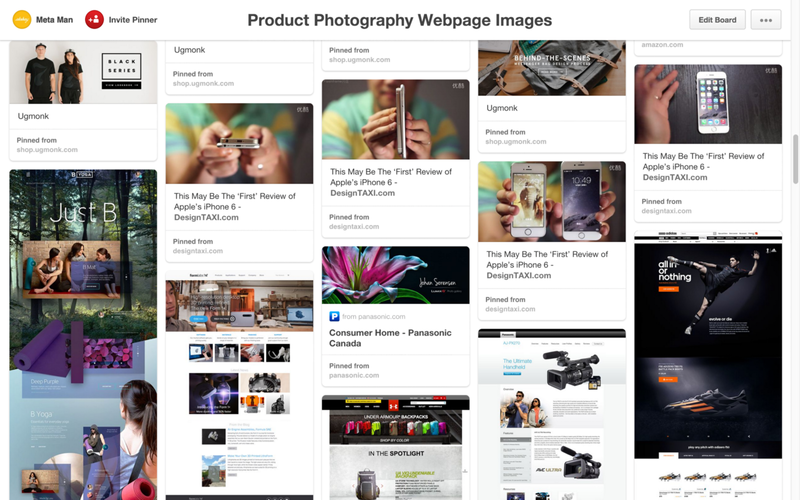 I spend 1 hour or 2 hour searching for things on Pinterest, to make a visual library of content. Its way better and easier than downloading images on your computer and sending zipped folder of images to teammates or making a presentation. I can go back into the Board from anywhere since its online, share with teammates. This also helps me find new aspects to a topic, regardless of whether I am familiar with it or not. 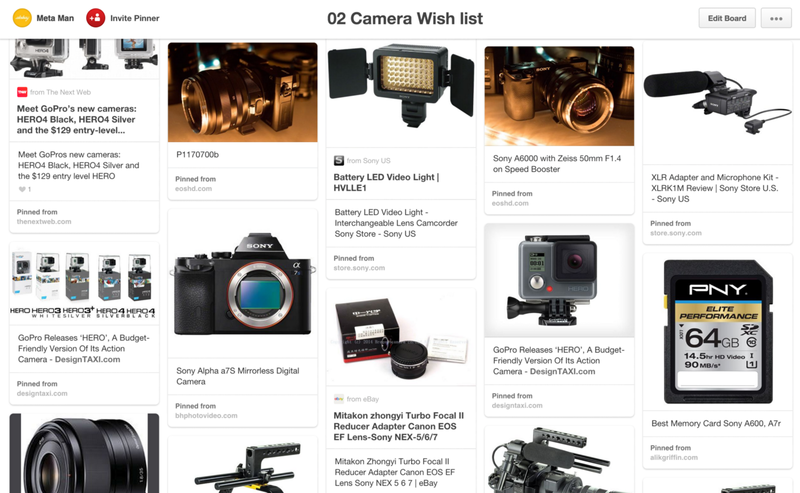 One of the most interesting thing about Pinterest which is overlooked by most people is that only content that people consciously selected exists on Pinterest . This means that unlike google search which crawls and sorts from every image uploaded on the web, pinterest only has images that someone thought was worth pinning. Result — You are way more likely to find images more relevant to your search, and images that people think is related to that your search topic. I tag every image I see on the webpages that I like. This has made my work quite simpler since I have a resource collection of images, screenshots of interesting things work related designs on my finger click. Its better than keeping images stored on the hard drive which I never check later. Make a Board about things you might do in future, like Typeface design, icon design, WordPress website theme design, Character design, Concept art, the list of things you might want to do could be endless, but at least for the ones that you see yourself doing in the near future, make a board and start putting thing on it. Scott Belsky believes ideas when shared make a person more committed to work on it. There is a sense of accountability towards the other people who responded to that idea and even added a bit to it. That is enough to set that your focus on making it to work.